Being one of the leading companies, we are engaged in supplying, trading and exporting a wide range of Inconel 800 to meet the demands of our clients. These products are well constructed and offer hurdle free performance. 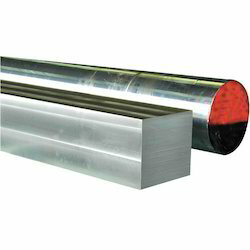 Inconel is a nickel-chromium alloy used for applications that require corrosion and high temperature resistance. 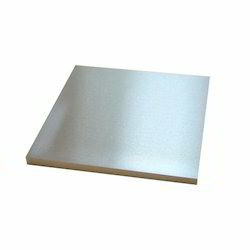 This nickel alloy was designed for service temperatures from cryogenic to elevated temperatures in the range of 2000° F. It is non-magnetic, has excellent mechanical properties, and presents the desirable combination of high strength and good weldability under a wide range of temperatures. 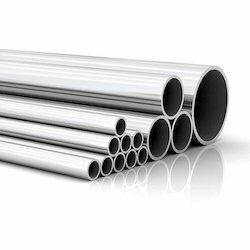 The high nickel content in Inconel enables it to retain considerable resistance under reducing conditions, makes it resistant to corrosion by a number of organic and inorganic compounds, gives it excellent resistance to chloride-ion stress-corrosion cracking and also provides excellent resistance to alkaline solutions. Typical applications of this nickel alloy include the chemical, pulp and paper, aerospace, nuclear engineering and heat treating industries. We deals with Incoloy 800HT Rod that are sourced from dependable vendors. These are playing an important role in structural and mechanical & general engineering applications. Offered at most affordable rates, these are designed from high grade raw material. Incoloy 800HT Rod is a combination of nickel and chromium alloy that has excellent tensile strength and resistance to oxidation as well as carburzation properties. This alloy is extremely functional as it maintains a stable structure, even when exposed to high temperature. 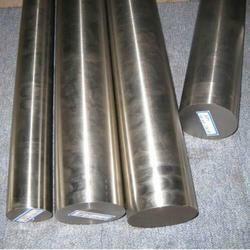 The Inconel is extremely resistant to corrosion, even in acidic environment. Known for perfect finish, high tensile strength, durability and reliability, these Inconel rod are available in both technical and standards specifications. 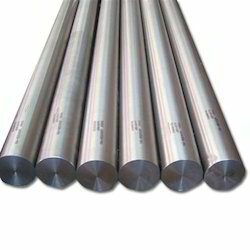 Moreover, these inconel rod can also be custom designed to cater the variegated demands of our clients. 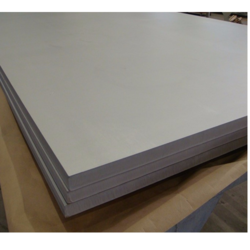 Available in thicknesses ranging from .020 to .156"
According to the needs and demands of our clients, we are engaged in offering a wide range of Inconel 800HT Sheet. These products are strong and sturdy in nature and ensure longer functional life. All these products are resistant to corrosion and are available in different sizes and dimensions as per the needs of our clients. We are engaged in the operations of stocking, exporting and supplying a wide range of Inconel Round Bars, Monel Round Bars, Titanium Round Bars, Hastelloy Round bar, Nitronic and Stainless Steel products. We are involved in exporting and supplying of Inconel 800 HT Tubes, which is impeccably designed to meet with various industrial functions. 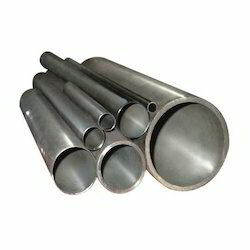 These Inconel tubes are offered by us in a variety of sizes and are offered at industry leading prices. We also meet customized requirement for our clients benefit.We offer Inconel tube with following specifications and range.